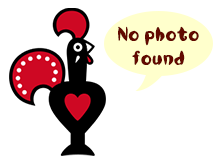 Me and my husband have visited Nandos yesterday - we've really enjoyed our visit. We were one of the first customers and have been served very quickly. Food was excellent and very tasty as per usal. All staff are friendly and always happy to help specially Kris who even took a photo for us :) I would recommend this place to anyone.